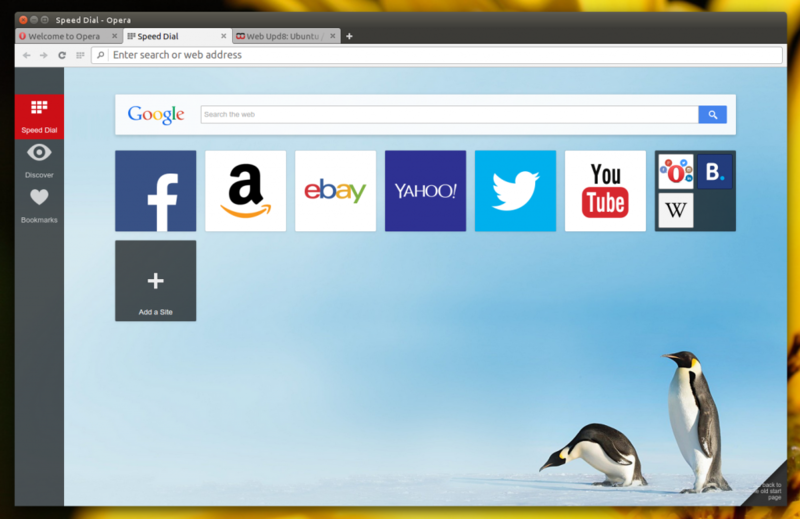 Today we will show you how to install the latest Opera Browser for Ubuntu or any other Linux distro you might have installed, including the popular Elementary OS or the rising Linux Mint. First off, lets find out what makes Opera Browser/Opera Mini such a popular choice on any OS. Opera is a web browser developed by Opera Software. The latest version is available for Microsoft Windows, OS X, and Linux operating systems, and uses the Blink layout engine. An earlier version using the Presto layout engine is still available, and additionally runs on FreeBSD systems. Note! Each time you update Opera to a new major version, you have to make a new symlink where you change the last number to the right one. Then restart Opera. That simple folks! Try it and let us know if it works out for you or not by contacting us.